← 100 mile challenge x12 complete for 2017! 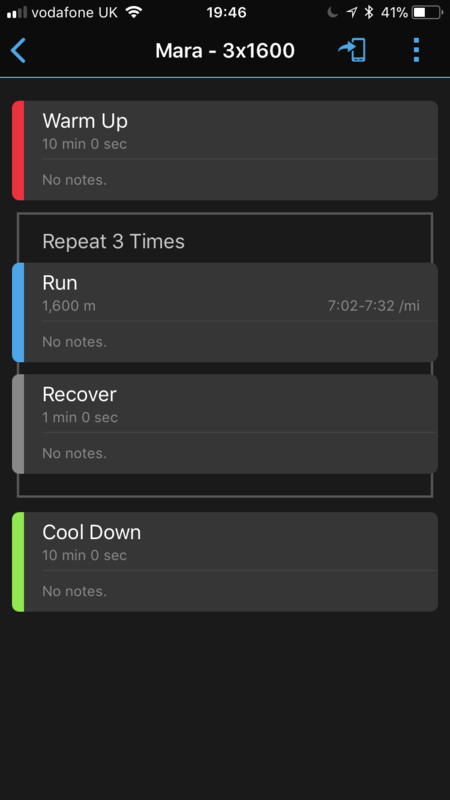 If you know me, or you’ve read my blog, you’ll probably know that I don’t really like running fast… but since I coach others to do it, and I’m training to run the London marathon, I figured it’d be a good idea for me to create myself a structured training plan and give it my all. For me, I say it’s not fast or slow in running, it’s hard or easy, and who would want to make life hard? 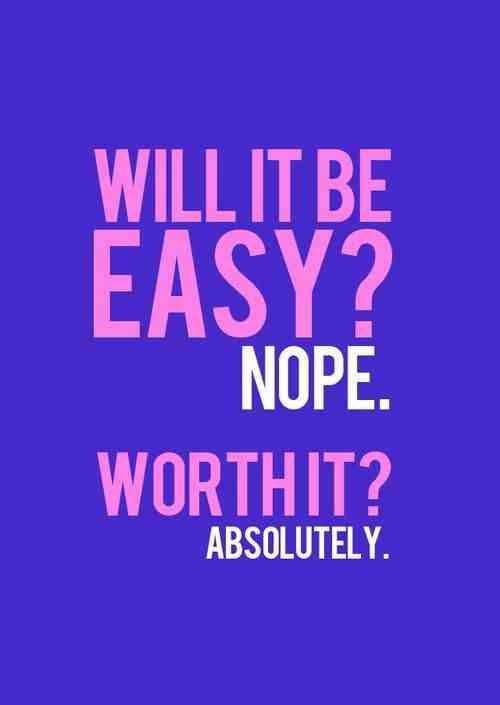 But sometimes you’ve got to push through the hard to make the rest easy – right? That’s what I hope my marathon training will do – challenge me to push hard and get an outcome I wouldn’t have otherwise got. 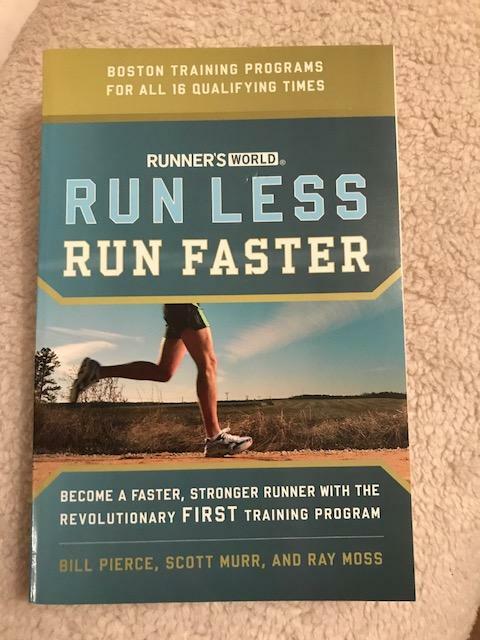 I’ll publish my plan soon, but I’ve taken inspiration from this book… and will mix running with strength training and hopefully plyometrics (insanity max 30) to hopefully get myself into top shape for the London Marathon on 22 April 2018. Here’s the first effective run workout, which I managed to do tonight. A 10 minute warm up, then 3 x 1600m (nearly a mile), 1 min recovery, then a 10 minute cool down. (They’re all programmed into my garmin connect and garmin – by me). 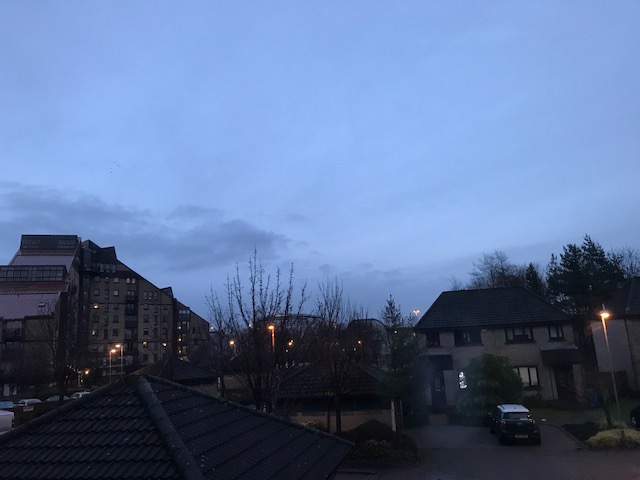 I went out just after 4pm, just as it was getting dark, and chose a flat route along the Clyde… to Glasgow Green and back. The weather was fine, not much wind, a bit chilly but not too bad. The target pace for the mile splits was between 7:02-7:32 minute miles – this is something else that I’m doing differently – going by pace to push me, rather than heart rate in these sessions. inute of a recovery walk, which didn’t feel like enough, then started going again. (Now I remember how my clients fee when I make them push it and run fast / hard – yuk). Then on the 2nd and 3rd 1600m rep, I knew I wasn’t meeting my pace target, but I was pushing it, and that’s all that mattered, especially on this, my first effective run. It felt easier on the third one, but that’s maybe because I knew it was nearly over. 😜 1600m Pace Avg HR Max HR00mx1 7:20 167 17100mx2 7:41 161 16800mx3 7:50 165 168 Looks like my heart rate was good, at between 161-171 on the intervals, working hard but not too hard. That’ll do for my first training run of 2018, the fastest and hardest I’ve run in a while, and a good start to the year. I’m sure it’ll do me good in the long run (pardon the pun). I have this run further on in the plan (at the end of Jan and the middle of March), so hopefully it’ll be easier by then and I’ll see some progress. Let's see if I can keep up my 'effective' and 'tempo' runs as I know how I like to ditch them for easy runs! 😜😳🙈 better remember why I'm doing it – to run as fast as I can at the London Marathon!